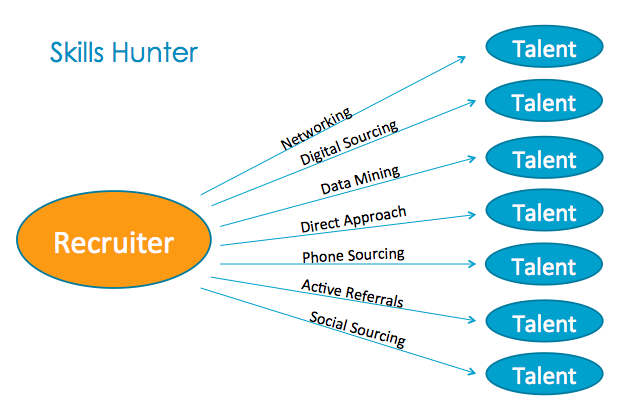 The modern recruiter is a complex beast. The only problem is that most of todays’ agency recruiters are in fact dinosaurs. No disrespect. You just are. Holding on to the past like a security blanket. And that’s a shame because it means you will miss out on the golden era of recruitment that is fast upon us. The future of recruitment is about accessing candidates your competitors, and more importantly, your clients, cannot. And for that to happen you cannot rely on redundant talent acquisition strategies that no longer work. Any recruiter, who relies on candidates making proactive applications for jobs, is destined to fail. Firstly you have to reinvent yourself as a ‘skills hunter’. This is all about being proactive, aggressive and smart about identifying, approaching and seducing candidates. It involves digital sourcing, phone sourcing and active social sourcing, where you use social sites as database of candidates that you target and hunt down. 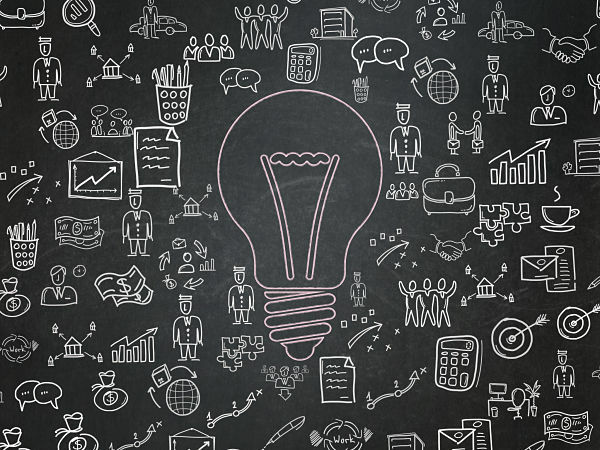 But the modern recruiter does not rely on finding candidates, even though that skill is key. The future recruiter makes sure the best candidates find her! 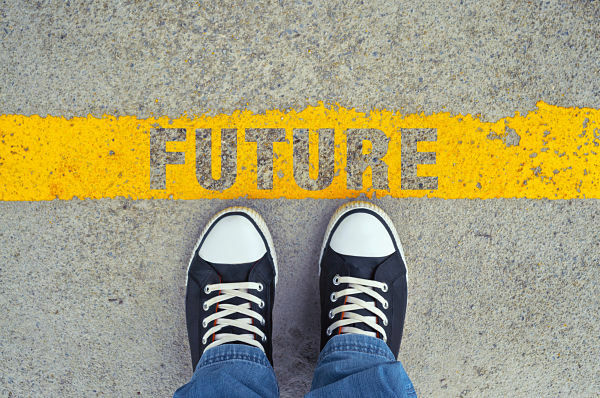 The future recruiter knows that brand can act as a magnet for the best talent. So recruitment winners see LinkedIn for example, as a branding platform, more than as a database. They are strong on social, putting out great content and engaging as they go. They build a brand IRL too, through empathy and service and mindfulness of candidate experience. 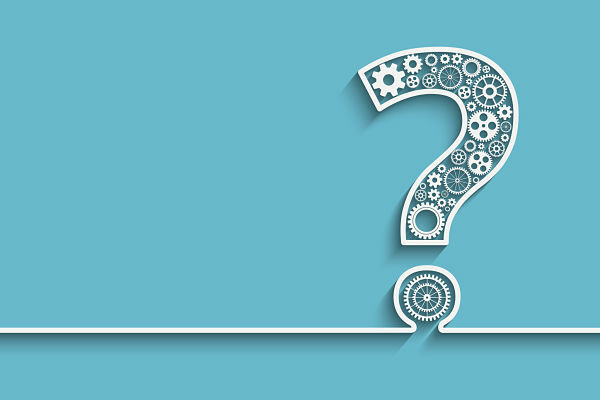 The most successful recruiters will in all likelihood work for a company that ‘gets it’, a firm that understand recruitment has merged with marketing, and who use sophisticated CRM, automated marketing and SEO tactics. Yes, good times are ahead. But not for the dinosaur recruiter, who is in fact a dead recruiter walking. Is that you? 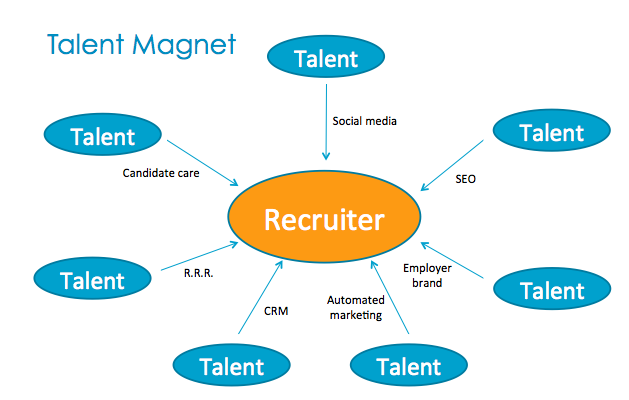 Recruiters who adapt and become highly evolved skills hunters and powerful talent magnets, will have the recruiting world at their feet. Right on the mark again Greg. Oh I want to agree to this post. 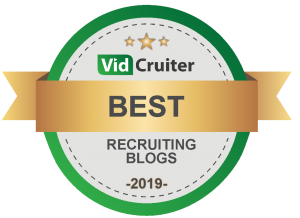 There are lots of recruiters out there who unknowingly rejected the most deserving applicant and accepted the worse one while wasting such effort and time conducting the recruiting process and the company's future. Traditional recruitment is not as effective anymore. Every business recruiter should as well improve. Thanks for sharing! Well one very important 'must have' trait should be to actually get back to candidates when they say "we'll get back to you"